To provide a forum for the sharing of information and experience on the selection, implementation and effective use of Oracle Applications products. 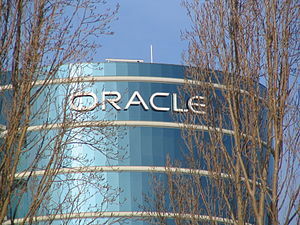 To maintain a mechanism for establishing and communicating to Oracle Corporation, users’ collective priorities for the future development direction and enhancement of Oracle Applications products, with the objective of ensuring their continuous improvement. To maintain a robust and effective worldwide communications channel with Oracle Corporation regarding the Applications. To promote the optimum benefit-in-use of Oracle Applications by supporting education and training programs and events associated with their use; and through conferences, publications and electronic meeting places dedicated to the Oracle Applications products.